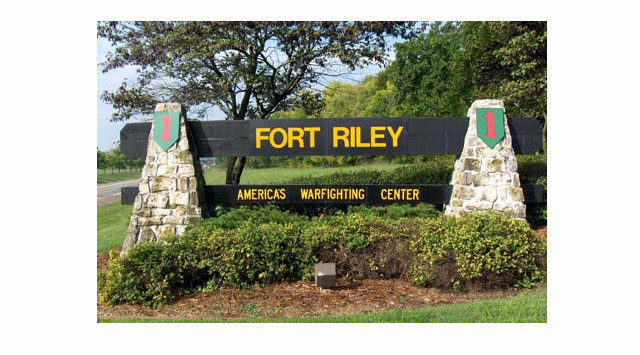 The Department of the Army named Fort Riley as a Bronze medal winner for the 2019 Army Communities of Excellence. The ACOE program promotes continuous process improvement and fosters excellence in installation management across all components. The Chief of Staff of the Army (CSA) instituted the ACOE program in 1989 as a forum for assessing Army installations on how well they perform based on strategies and measurable business outcomes. Fort Riley is an award-winning, premier, division-level Total Army training installation with over 91,000 usable training acres. The post is home to Soldiers and families of the 1st Infantry Division, “The Big Red One,” the most historic division in the Army that celebrated its 100th anniversary in 2017. The 1st Infantry Division and Fort Riley build and maintain combat ready forces; on order deploys these forces in an expeditionary manner to conduct decisive action to fight and win in complex environments as members of a joint, inter-organizational, and multinational team. ACOE awards use criteria established for the Malcom Baldridge National Quality Award as a framework for performance assessment to award Army installations scoring highest in the competition. Baldridgebased performance assessments provide opportunities to identify best practices in installation management and reveal potential opportunities for performance improvements. In 2018, Fort Riley Garrison and civilian professionals received recognition for their outstanding service culture with honors and awards at all levels of the Army. The installation’s “cost conscious culture” is reflected in the $3.9 million dollars in validated cost savings/avoidance recorded in fiscal year 2018. 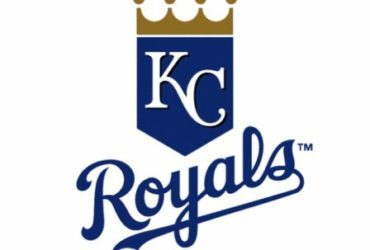 Fort Riley executed the U.S. Army’s first commodities-based Intergovernmental Support Agreement with the City of Manhattan, Kansas. Additionally, Fort Riley has hundreds of formal and informal partnerships with both on post and off-post agencies. In 2019, the installation is pursuing other partnerships that will enable mutually beneficial opportunities, improve mission readiness, cost savings and increase efficiencies. There are approximately 15,000 active duty service members assigned to Fort Riley with more than 16,000 family members, 30,000 veterans and retirees and 5,800 civilian employees who live in the region and/or work at the post. The 1st Infantry Division, as well as approximately 25,000 Service members assigned to National Guard and Reserve units from our surrounding states, use the modern training facilities annually. Other installations recognized through the 2019 award year, Army Communities of Excellence, include: Fort Stewart, Georgia, gold; Fort Wainwright, Alaska, silver; Fort McCoy, Wisconsin, bronze; and Fort Drum, New York, honorable mention.